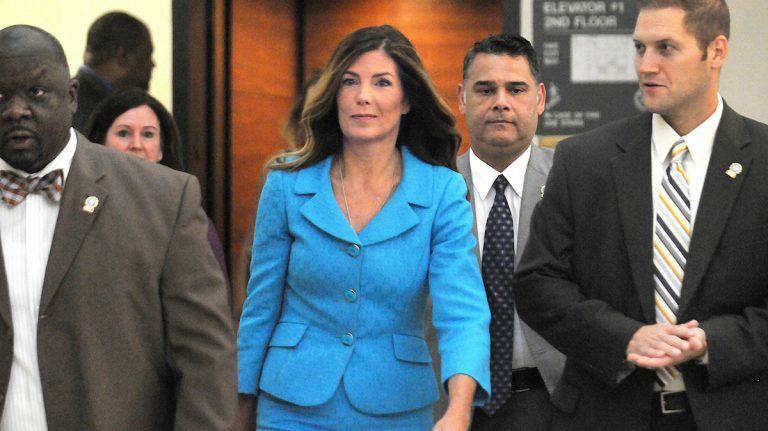 A political consultant told jurors Thursday that he “conspired” with Pennsylvania Attorney General Kathleen Kane to pin a grand jury leak on her top deputy. Consultant Josh Morrow testified under a grant of immunity at Kane’s perjury and corruption trial in suburban Philadelphia. Morrow said he met with Kane in August 2014 to concoct a “story” about how the secret criminal files on an NAACP official ended up in a newspaper. They decided to blame the leak on top deputy Adrian King, he said. 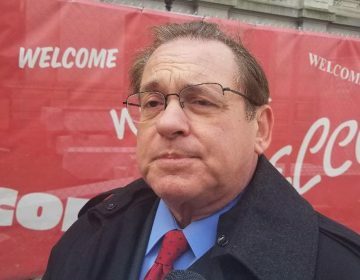 Morrow admitted he even told the story to a grand jury, though he said he tweaked it at a second appearance as it began to “unravel.” Only this week, he said, is he really coming clean. He said Kane leaked the material as she became “unhinged” over her feud with a rival prosecutor who had embarrassed her in the press. 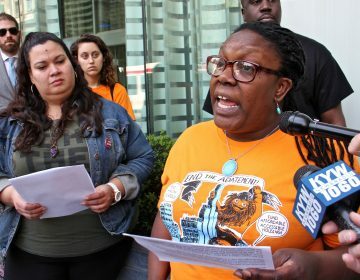 She knew the prosecutor, Frank Fina, had shut down a 2009 investigation of an NAACP leader from Philadelphia, J. Whyatt Mondesire. “I think she was just hell-bent on getting back at Frank Fina,” Morrow said. Morrow’s phone records show a series of calls that took place that day between Kane, King, Morrow and a friend Morrow called for advice after Kane allegedly asked him to leak the documents. Unbeknownst to Morrow, the FBI was listening when he called the friend, John Lisko. Their April 22, 2014 phone call was played in court Thursday. Morrow said he complained that there was no overall strategy to the leak and that Kane instead operated in “scattershot” fashion. He testified that Lisko advised him not to do it, but he didn’t heed Lisko’s advice. Morrow returns to the witness stand Thursday afternoon for what is sure to be a fierce cross-examination from Kane’s lawyers.